Look as young as you feel, even around your eyes. 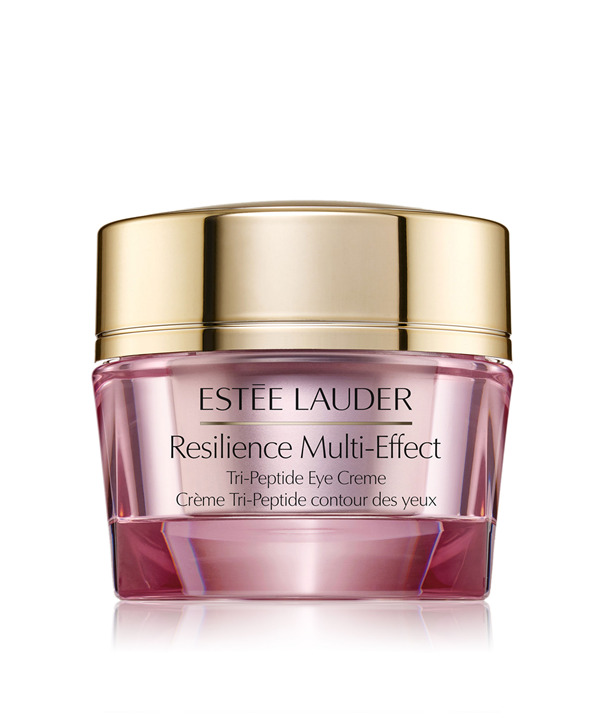 With this intensely nourishing, multi-effect eye creme, eyes feel firmer, and look more lifted—less puffy. Eye lines and wrinkles, dark circles and crepiness all appear reduced. Includes our advanced Tri-Peptide Complex, shown by in vitro testing to help significantly amplify collagen by 124% in just 3 days, for skin that looks and feels smoother. 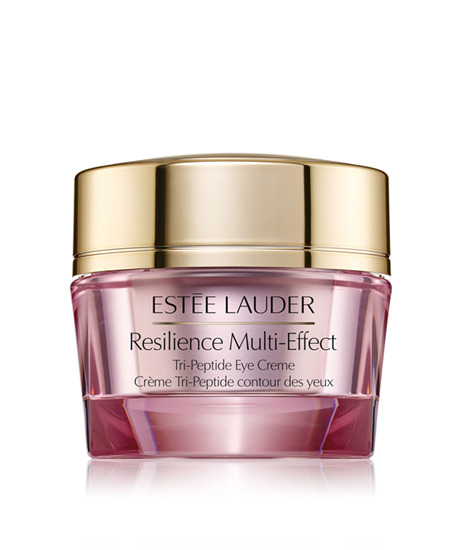 Experience the multiple benefits your skin craves: RESILIENT. Anti-oxidants help protect against free radicals to help skin maintain its natural firmness and tone. And, with innovative IR-Defense Technology, it helps defend skin's moisture barrier against damage caused by infrared rays. NOURISHED. Skin is plumped and radiantly alive. Intensely moisturized all day. In fact, 90% of women said the skin around their eyes immediately felt more supple. * LESS LINED. Wrinkles appear significantly reduced. Skin looks smoother. Women saw the difference: 84% said lines and wrinkles looked diminished in just 4 weeks. * *Consumer testing on 105 women. Apply AM and PM around eye area.